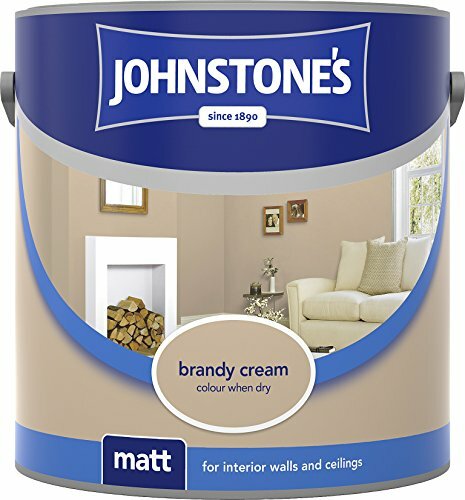 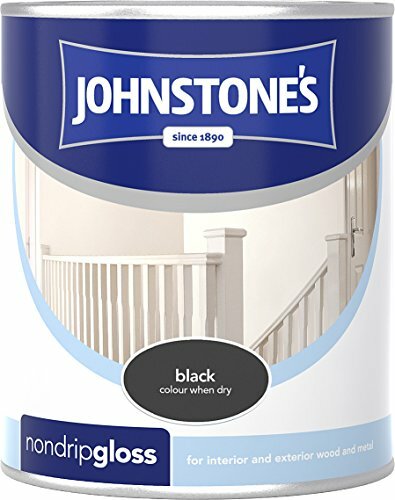 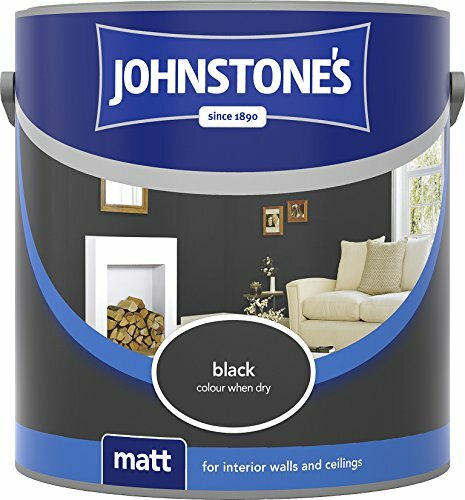 LoveDIY is a leading supplier of Johnstone's paints in the UK. 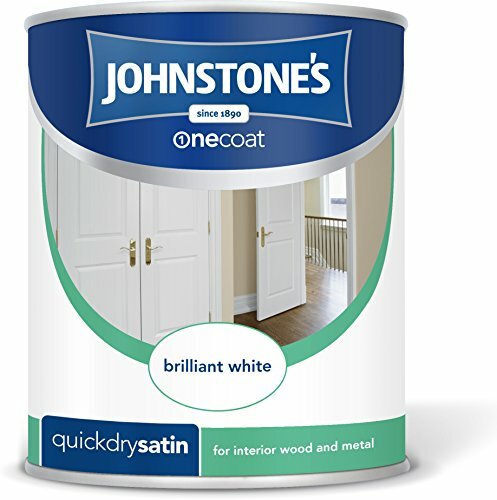 We love the quality and durable finish of Johnstone's products, and we hope you do too! 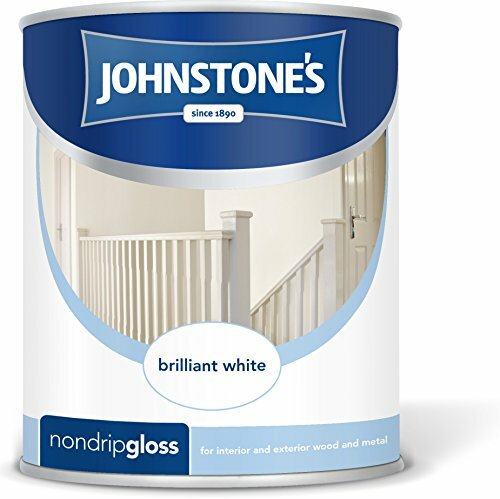 Select a range from below to find out more. Johnstone's Soft Sheen Emulsion is a more contemporary and subtle finish to silk, great for walls and ceilings where a satin finish is required. 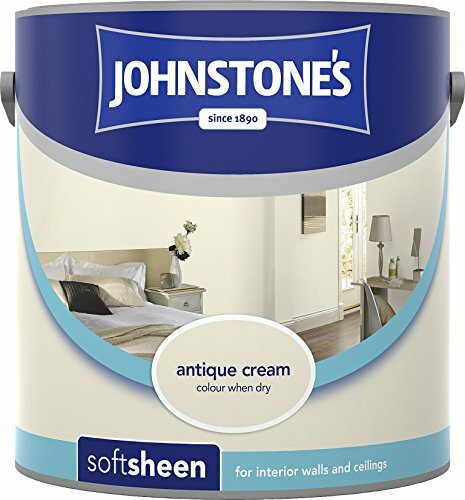 Soft sheen emulsions are available in 2.5 and larger 5 litre tins. 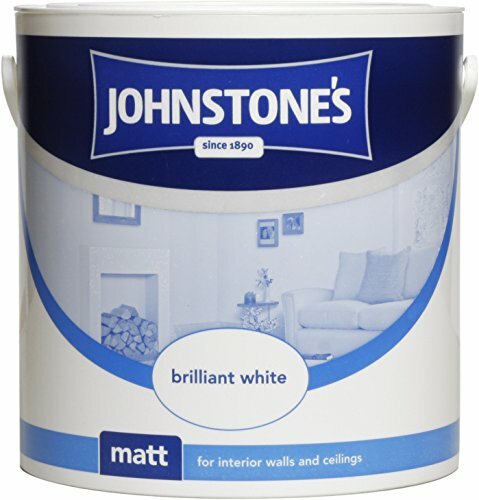 Ideal for all areas of the home. Johnstone's Matt Emulsion provides a smooth, rich and non-reflective finish, perfect for a contemporary look and to hide surface imperfections. 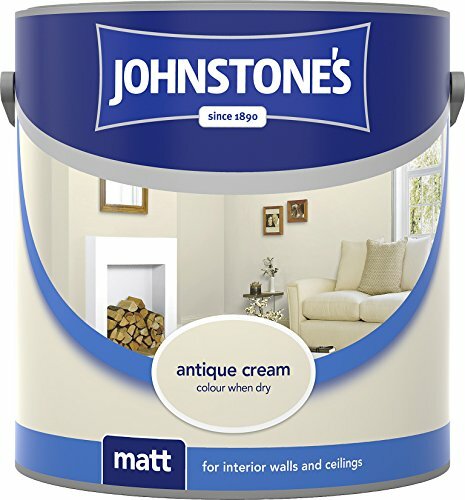 Matt emulsions are available in 2.5 and larger 5 litre tins. 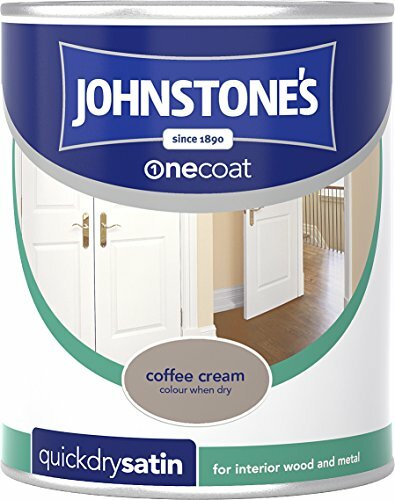 Ideal for all areas of the home. 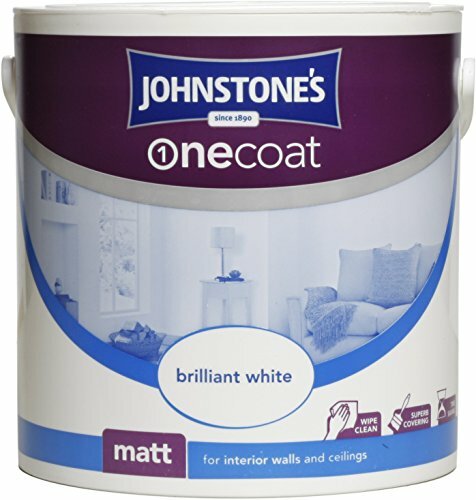 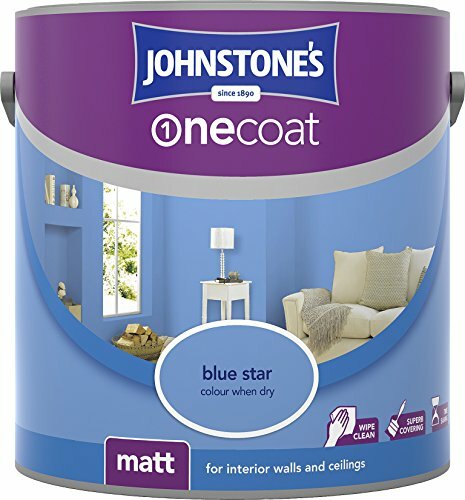 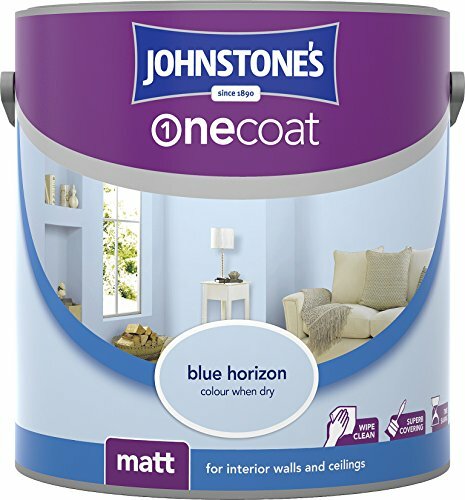 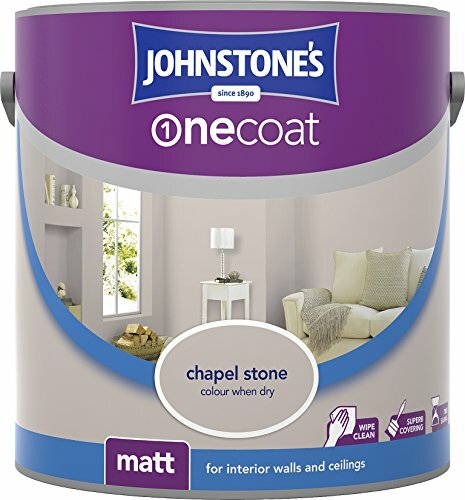 Johnstone's One Coat Matt Emulsion has been designed to give superb covering power with the convenience of a single coat. The advanced formula is also quick drying and low odour making it the perfect product where a fast turnaround is required. 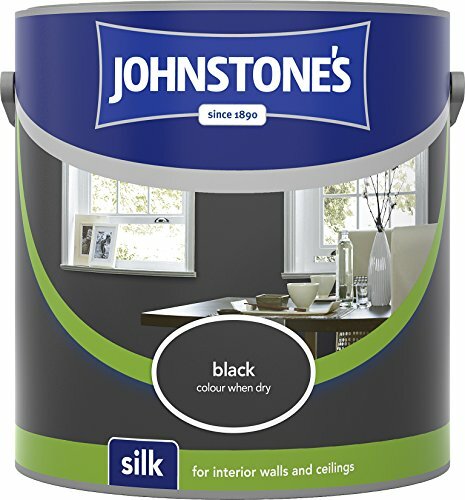 Johnstone's Silk Emulsion is an attractive high sheen paint with light reflecting properties, making it the ideal choice if you want to make a room look bigger. Silk emulsions are available in 2.5 and larger 5 litre tins. Ideal for all areas of the home. 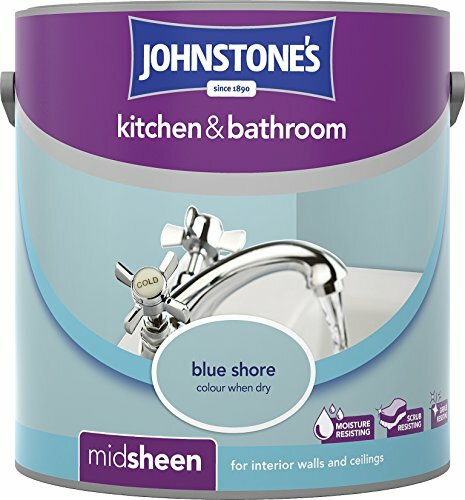 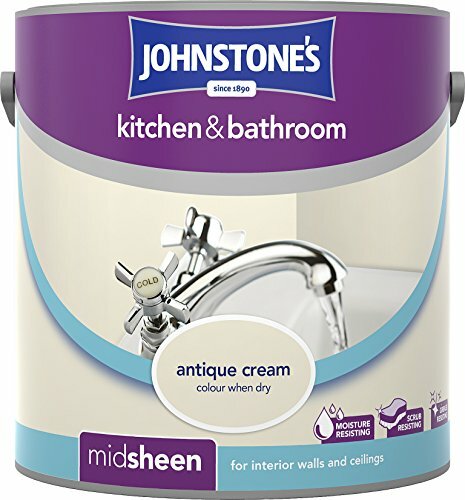 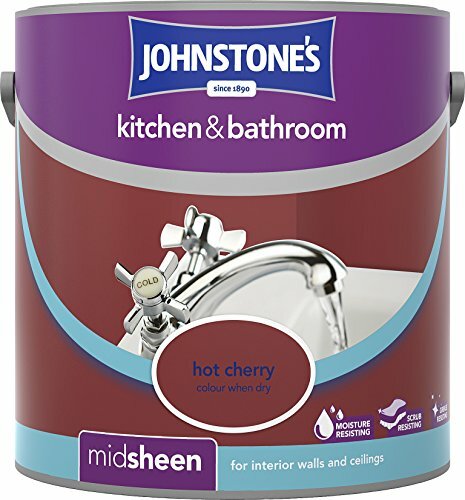 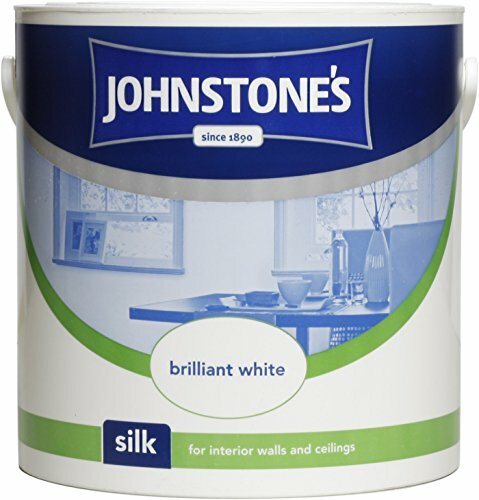 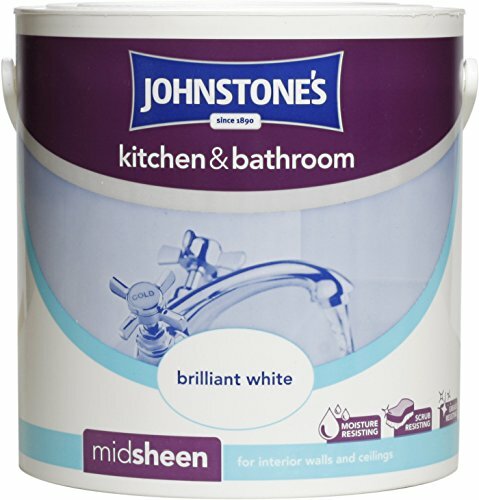 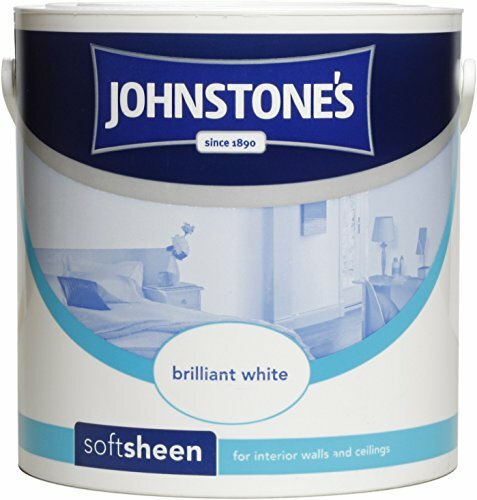 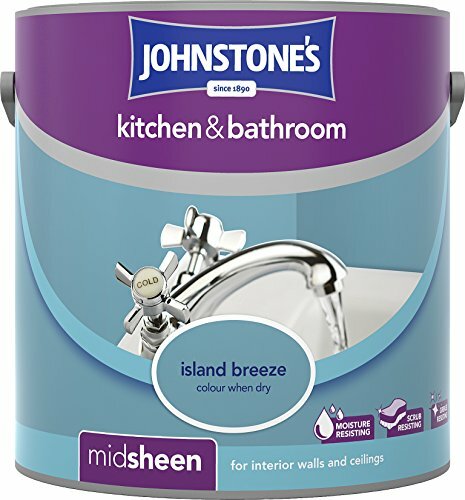 Johnstone's Kitchen & Bathroom Emulsion has been specially formulated to provide durable protection in areas of high condensation. 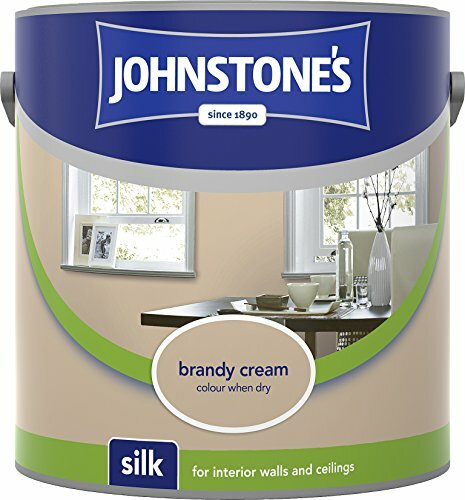 It dries to a subtle mid sheen finish that resisting moisture, stains and grease. 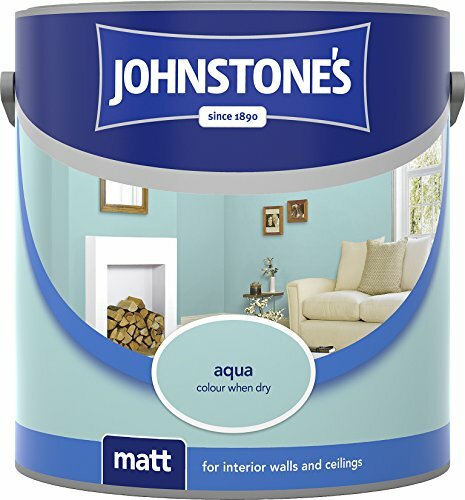 The tough low odour emulsion is also ideal for halls, stairways and playrooms. 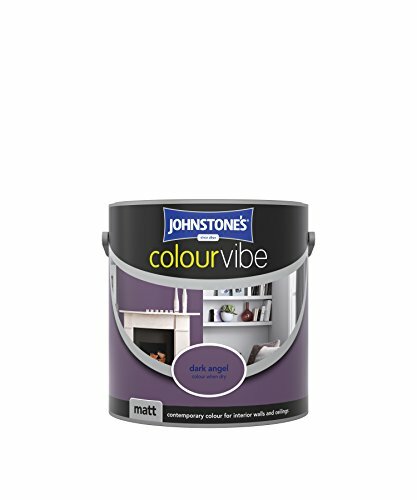 Colour Vibe is a limited edition paint collection that has been chosen based on the latest interior design trends to create a stunning look for your home. It's never been easier or more affordable to transform a room with the simple use of colour.